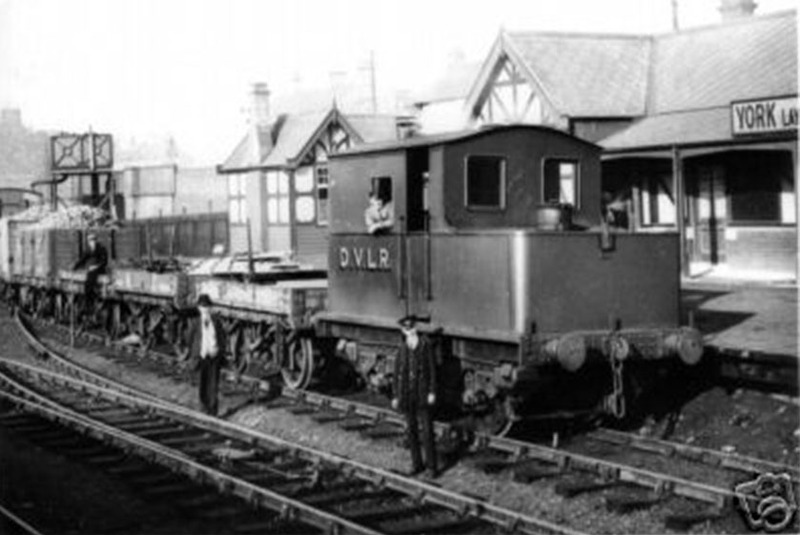 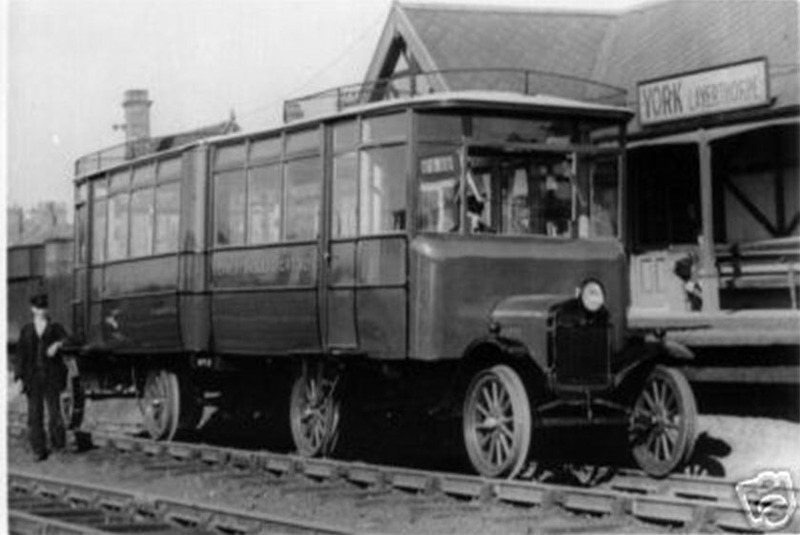 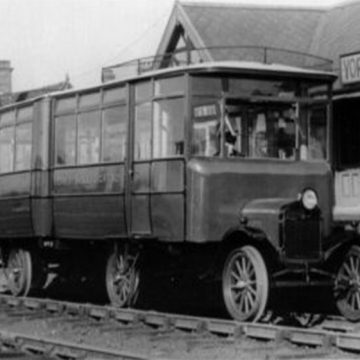 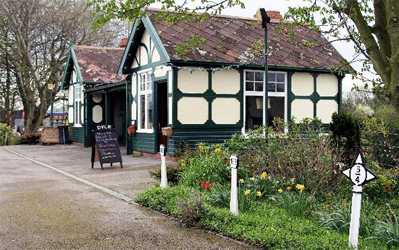 The Derwent Valley Light Railway was established to provide transport for the agricultural community of this rural part of Yorkshire. 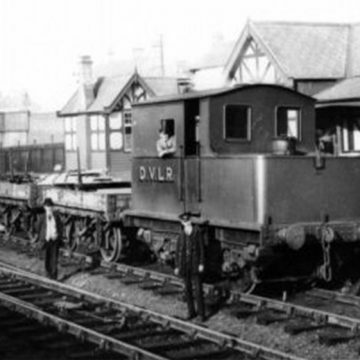 Track laying began in 1912. 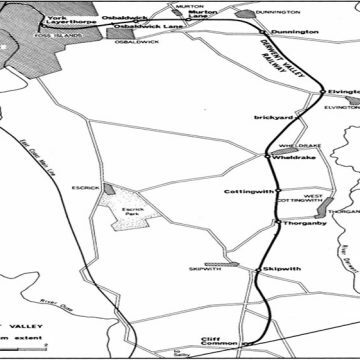 The entire 16 mile route was able to receive all traffic from the 21st of July 1913, the official opening day being the 19th. 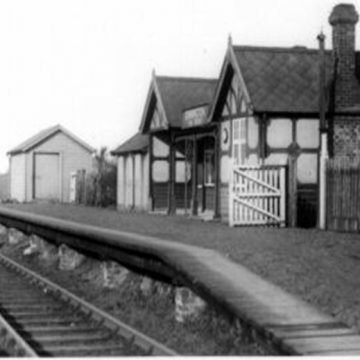 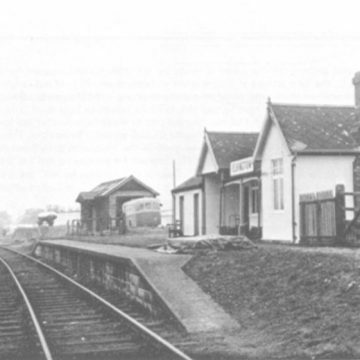 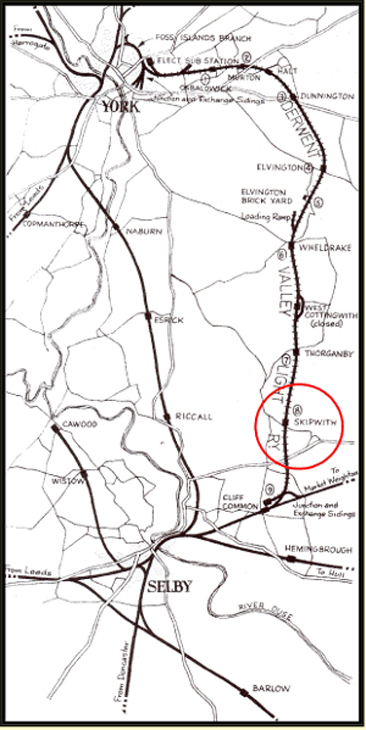 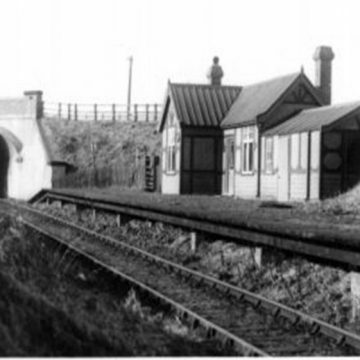 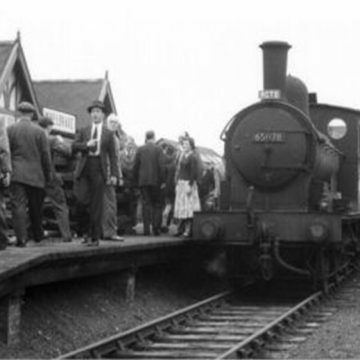 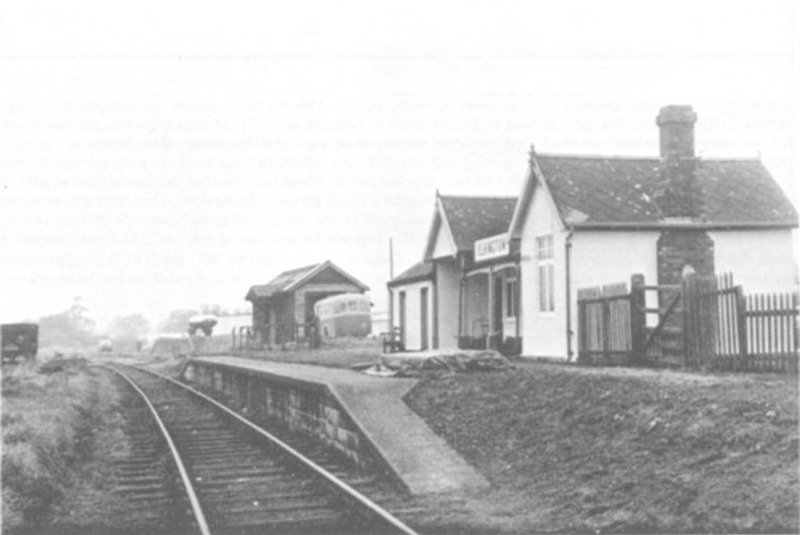 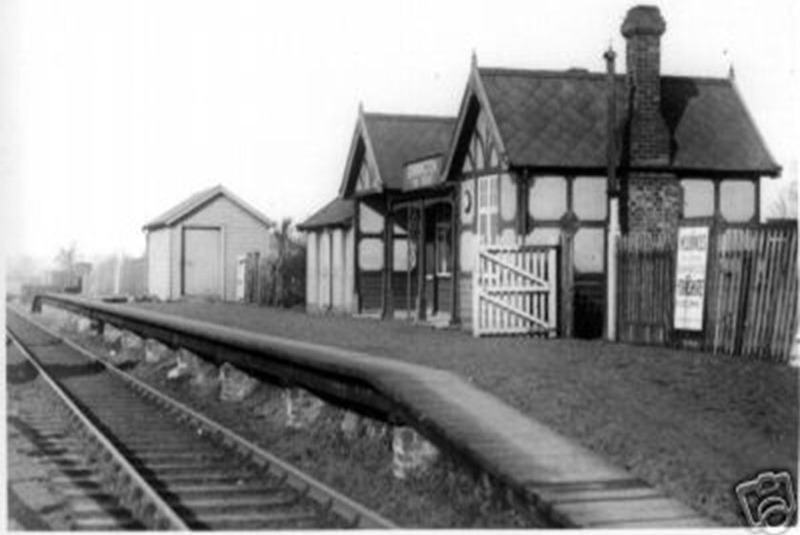 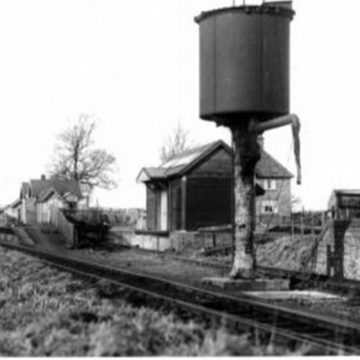 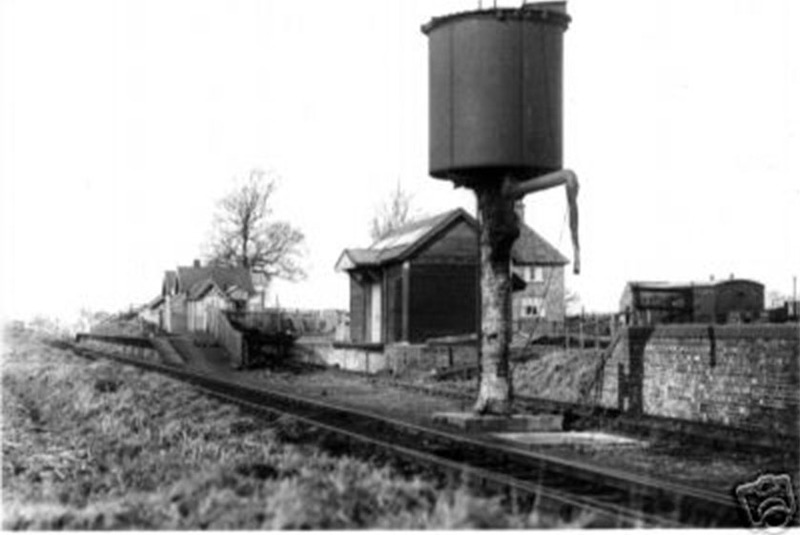 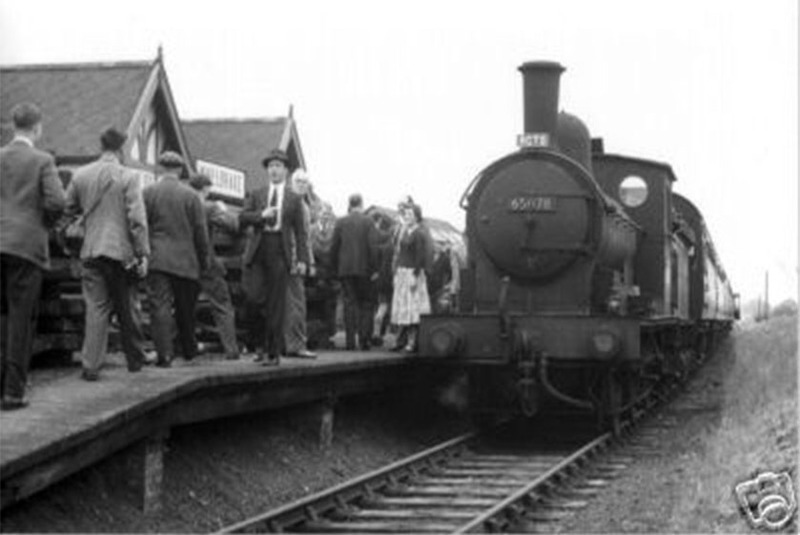 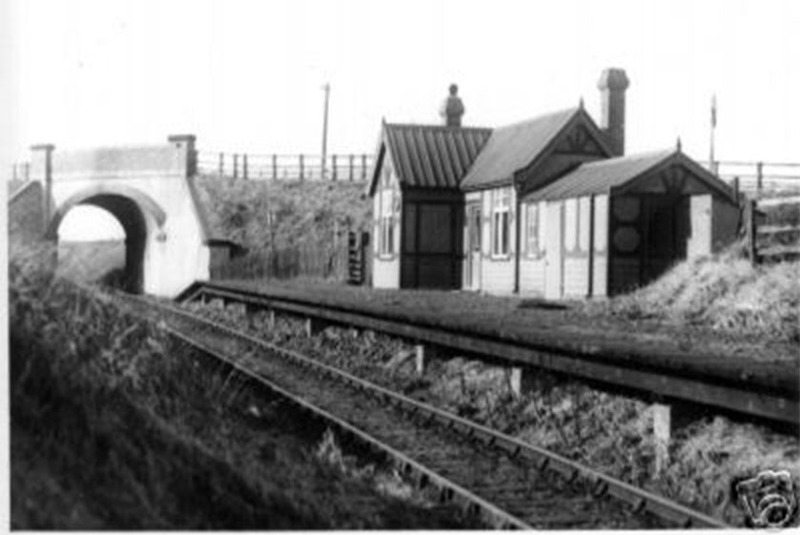 Although the line was busy during World War II, as it served several new Government depots, diminishing returns from agricultural traffic resulted in the company closing the line south of Wheldrake on the 31st December 1964. 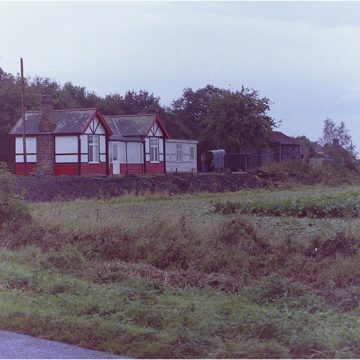 The line finally closed in 1985. 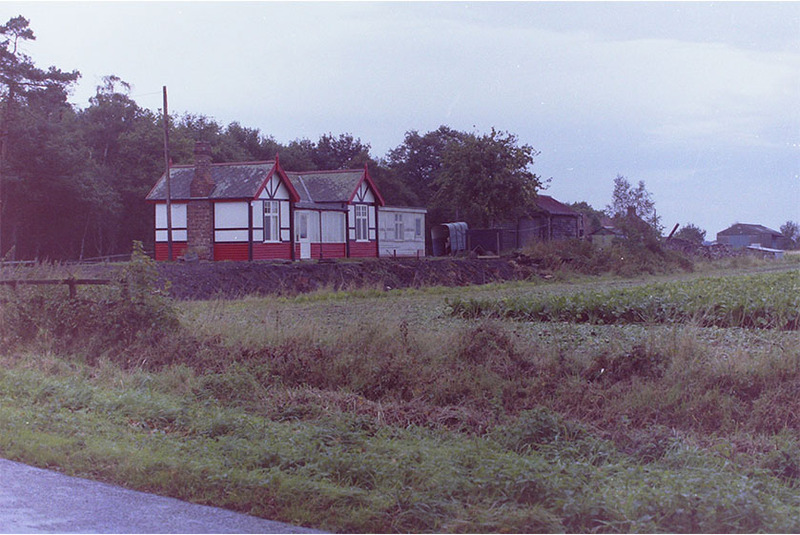 The Yorkshire Museum of Farming acquired a short length of track near Murton in 1983, together with some rolling stock to show how the railway served farmers and is occasionally in use today, especially at Christmas. 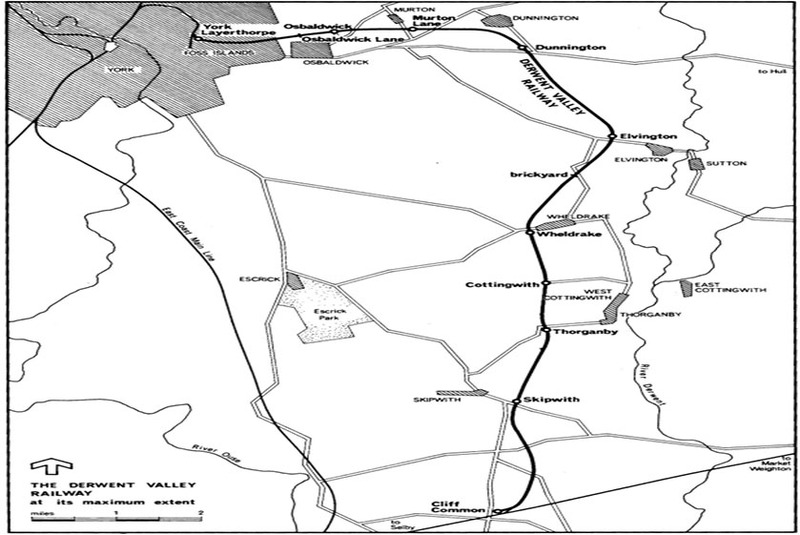 Of course we are an easy drive from the National Railway Museum in York.